VICTORIA – Last month’s heavy rainstorms heighten concerns that large rainfall events are occurring more often than predicted, and that forestry standards need to be revisited to ensure roads and harvest areas are designed to withstand them, according to a report released today. The Forest Practices Board looked at landslide occurrence on Southern Vancouver Island following two major storms that took place in November 2006. It found that many more landslides occurred following those storms than did in the two years leading up to the storms. ”Storms of the magnitude we saw in 2006, and again last month, are predicted to occur more frequently than was previously thought,” said board chair Bruce Fraser. “Forest managers and practitioners need to consider the possibility of larger, more frequent storms when designing and constructing roads and bridges, as well as locating harvest blocks,” said Fraser. More frequent large storms are predicted to be a consequence of climate change. Heavy rain and winds can cause soils to become saturated, trees to blow over and loosen soils, and landslides can result. 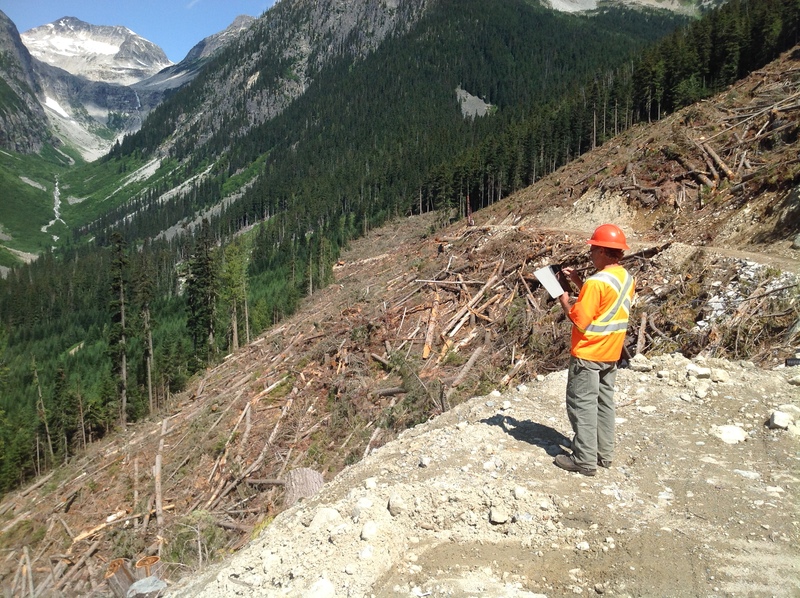 While landslides can have positive impacts to streams, they can also bury productive land, cause large amounts of debris and sediment to enter streams and impact fish habitat and water quality, and can wash out highways, forest roads and bridges.